A wide range of PowerLab DAQ accessories and parts are available, including catheters, safety connectors, cables, heating coils, ECG wires and more. Suitable for nerve or muscle stimulation, for connection to any PowerLab with built-in isolated stimulators or the Isolated Stimulator. 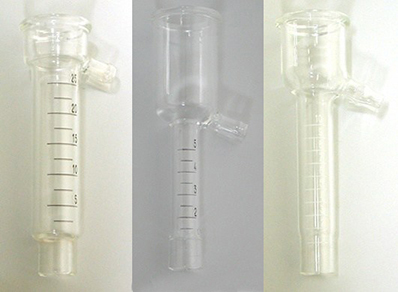 Nafion tubing for drying gas streams in respiratory experiments. A 180 cm (6 ft) long smooth bore tubing with integral end fittings (35 mm ID) for connection to the Gas Mixing Chamber and Face Mask. 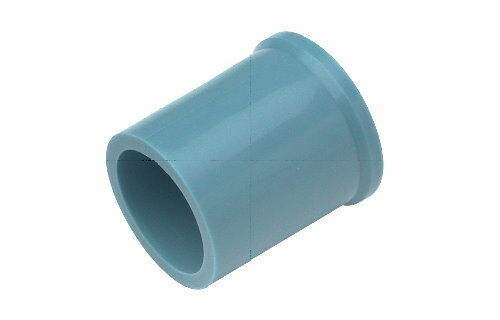 An adapter used to connect the Clean Bore Tubing to Respiratory Flow Heads and Heated Pneumotach. Include a silicon face mask, head strap and Y-shaped two-way non-rebreathing valve. Includes cap, adapter and bodyharness as well as electrodes, gel and other accessories. Twelve lengths of SMA flow-rated tubing for use with the Peristaltic Pump. 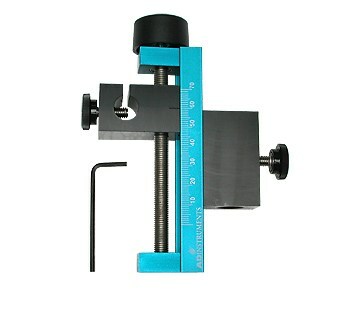 For use with ADInstruments force transducers, Reflective Drop Counter and Muscle Holder. A set of replacement latex membranes for use with the tail Pulse Transducer/Pressure Cuff for non-invasive blood pressure (NIBP) measurements in small rodents. Has a 4.7 L capacity for collecting, mixing and sampling expired respiratory gases. Connect Grass force transducers to Bridge Amps. Used with latex balloons for measuring left ventricular pressure in the isolated rat heart preparation. Organ chambers in various sizes compatible with 2-, 4- and 8-chamber Panlab Organ Bath Systems. For use with the non-invasive blood pressure (NIBP) transducer and tail cuff, suitable for a mouse or rat tail.